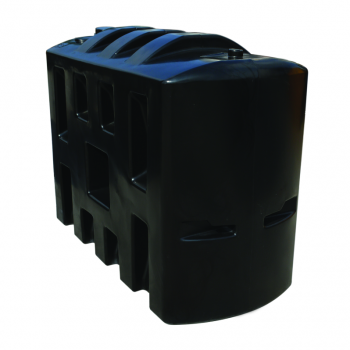 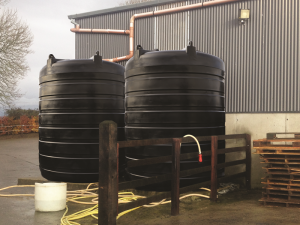 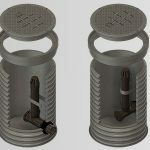 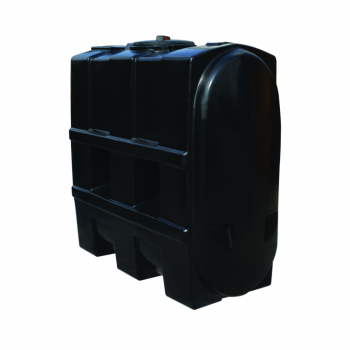 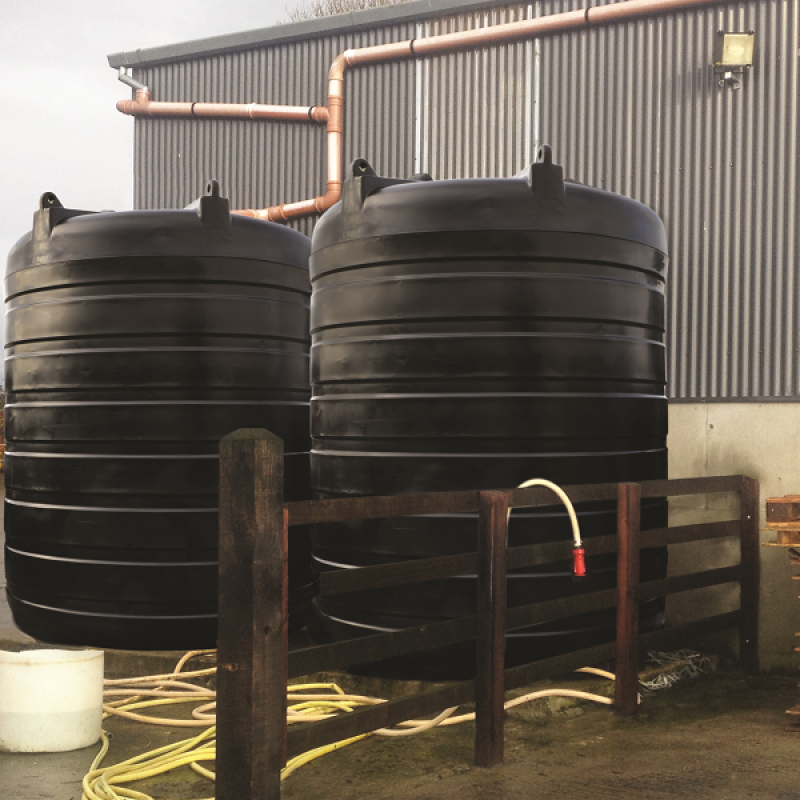 JFC polyethylene overground tanks are suitable for a wide range of applications including back-up water storage, providing water for dairy wash down, plate cooling water, power washing, irrigation & spraying. 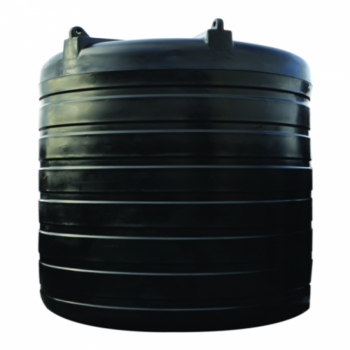 JFC Water Storage Tanks are engineered to exceed the most demanding technical and regulatory requirements. 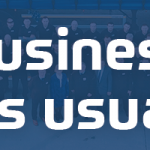 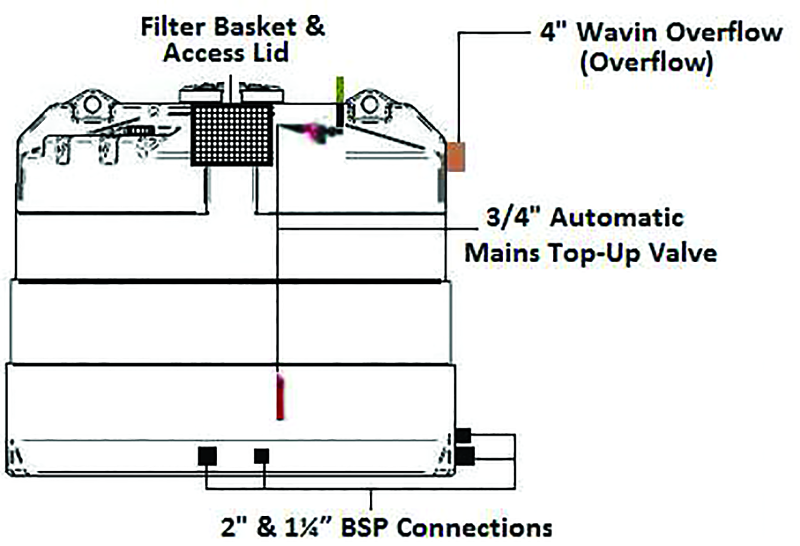 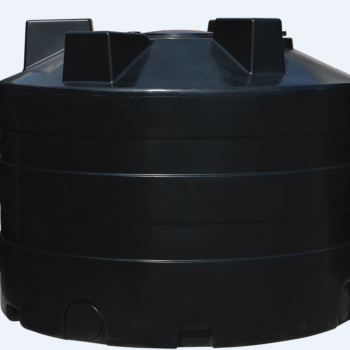 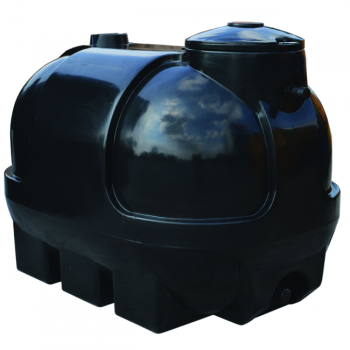 For complete peace of mind and reassurance, our tanks are approved by WRAS (Water Regulations Advisory Service). 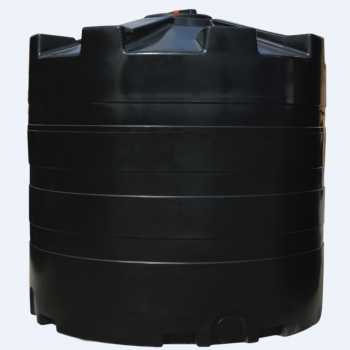 Available in sizes up to 10,000L.